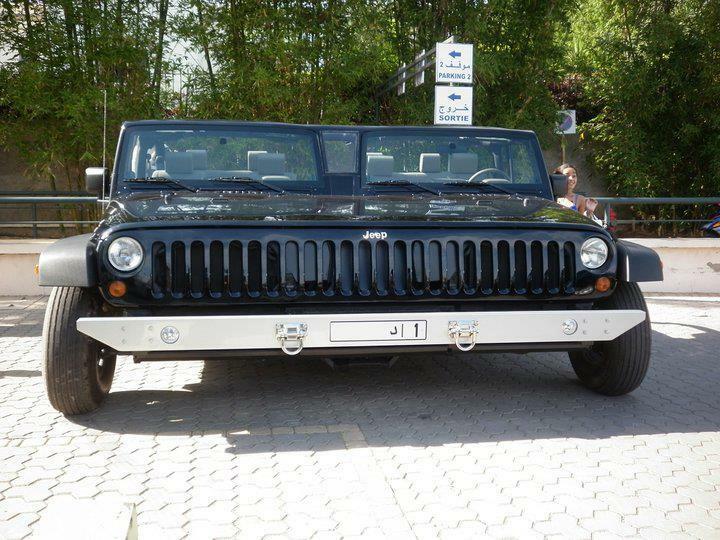 A Foreign diplomat for the arab Gulf living in Rabat, Morocco has merged two jeeps into a 3.75 meter (12.3 feet) wide car ... just for fun. The car apparently has six wheels, two at each side and two in the middle (but we're not quite sure about the middle ones since they are not visible in the picture above. Besides, the car has over sized wheels...). We have know idea what powers this useless machine but you can see it in motion in the video after the jump.